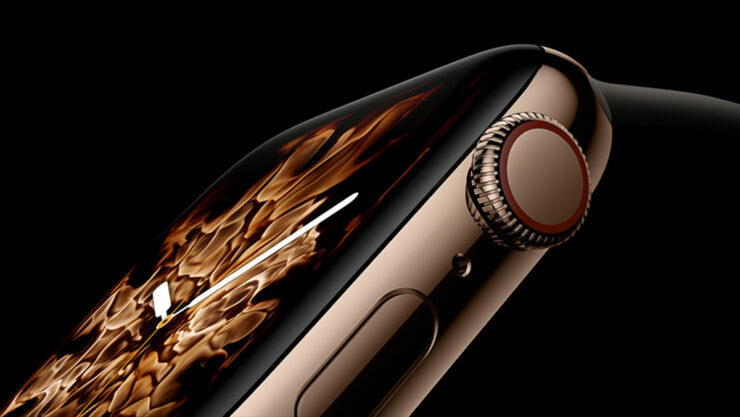 Apple introduced a boatload of features with its Apple Watch Series 4 as well as a changed designed. However, there are the little things that lots of people seem to forget, such as how the company managed to get those decorated watch faces on its wearable. Turns out that it took a lot of work for those faces to be featured on the latest smartwatch lineup and we will be talking about it right here. According to a video posted on the YouTube channel Coolhunting, the description reveals a lot of things that Apple did not talk about during its keynote, but word gets around real quick. The full versions of these were actually created in order to show off the larger Apple Watch Series 4 display, but thankfully, the tech giant did not forget about the older models, as support for the previous-generation wearables has not dwindled away. The only difference is that everything looks better on a larger display. If you want, you check out the video given below to see how Apple managed to accomplish such a feat and let us know down in the comments what you think.